Philadelphia Museum of Art. 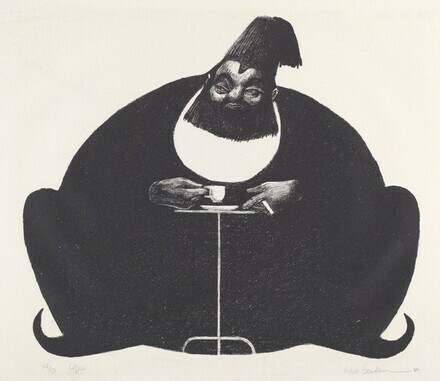 Alfred Bendiner: Lithographs. Exh. cat. Philadelphia, 1965.